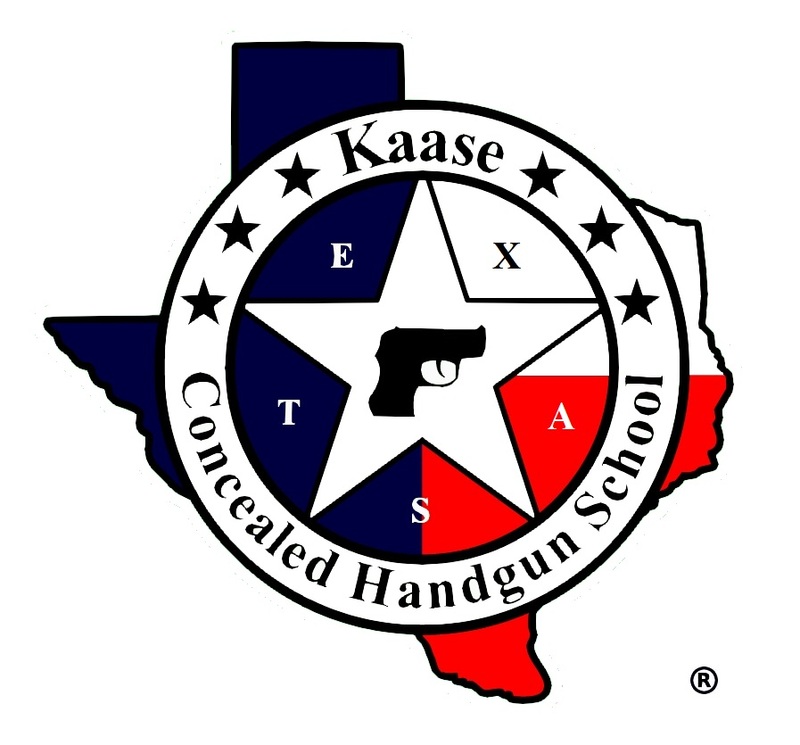 Kaase Concealed Handgun School Gift Certificates are $50. The gift certificate is valid for any public class offered by Kaase Concealed Handgun School. The gift certificate is valid for 1 year from the date of purchase. Once the gift certificate is purchased, it will be emailed to the purchaser. The recipient of the gift certificate will have to go to our calendar page, choose a class date on the calendar and fill out a class registration form. Gift certificates are non refundable and non transferable.